Based on the amount of Trustcoins received and withdrawn, each individual and company will have a Trust Tier. Tiers serve as a level of trustworthiness and can be used in all online or offline exposure as a marketing and branding tool and will be auditable in a blockchain-based register. In this way, Trustier is the ultimate step in the trend of distributed trust. TRUSTIER is a digital, transparent, secure and independent platform through which people and organisations can give, receive and withdraw Trustcoins. Trustcoins are the ‘currency of trust’ that underpin the TRUSTIER platform. Based on the number of Trustcoins you receive and/or maintain, a person or organisation will receive a corresponding Trust Tier. A Trust Tier functions as a trust ‘rating’ and is assigned based on your interactions with others on the TRUSTIER platform. Whether applying for a job, renting, hiring, buying, selling, donating, loving, trading or meeting, TRUSTIER and its growing community offers a revolutionary new platform to help you decide with the greatest possible confidence who to trust and who not to trust. Version 1 with MVP iOS. Version 2 marketed and localized in 4 languages. Trustcoin transaction logs verifiable via blockchain. 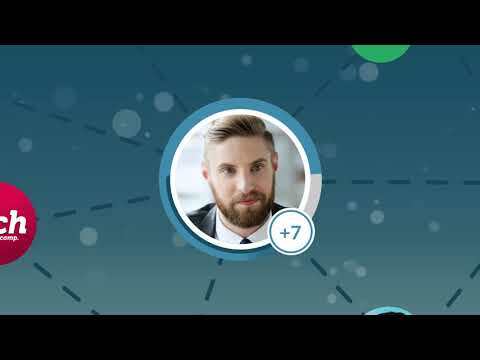 Worldwide Trust Network with target of 1m+ users.